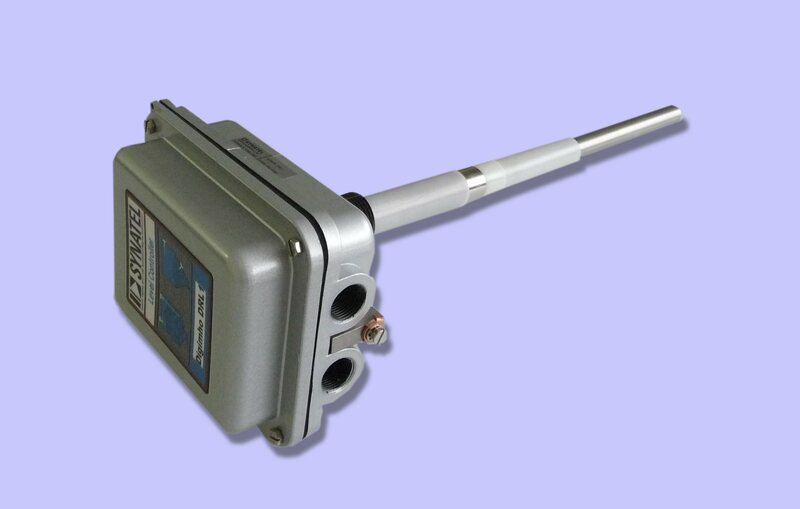 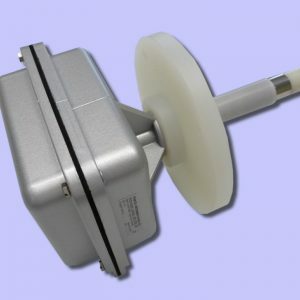 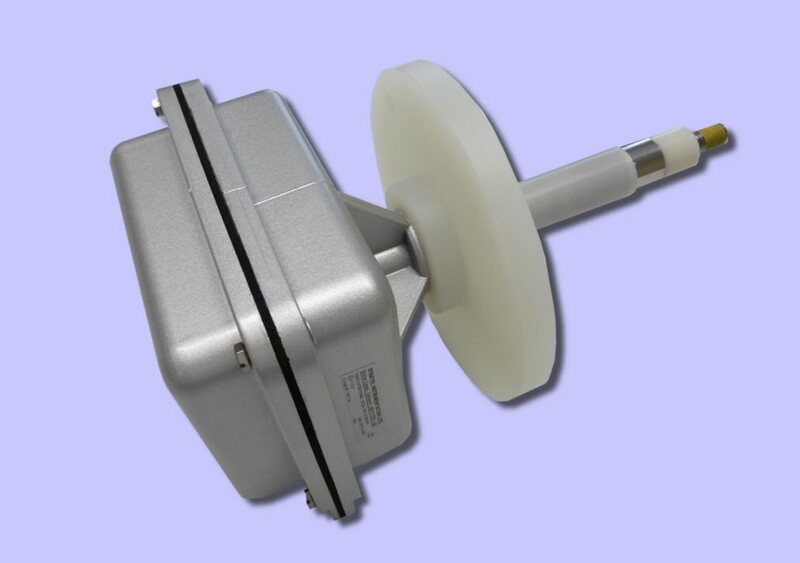 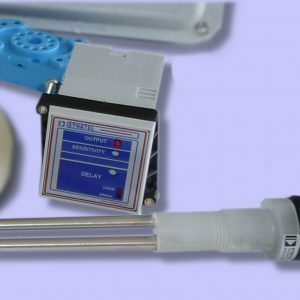 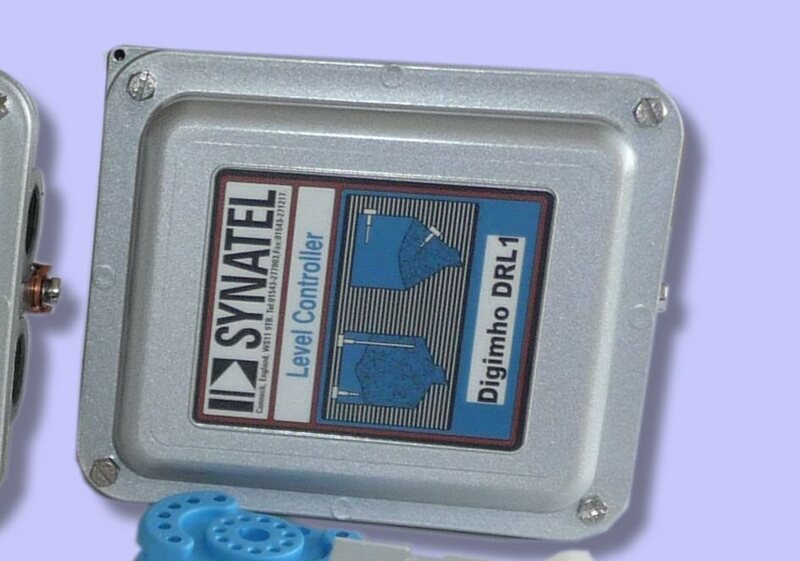 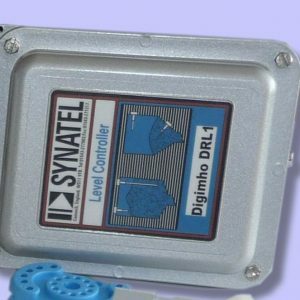 The Digimho DRL1 resistance level control probe, designed & manufactured by SYNATEL, is fully self contained & is especially suited for use with highly conductive, sticky materials such as carbon black, treacle, molasses etc. 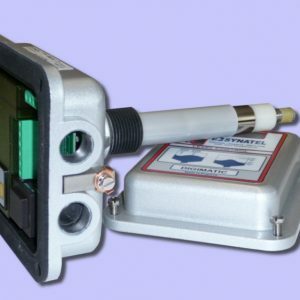 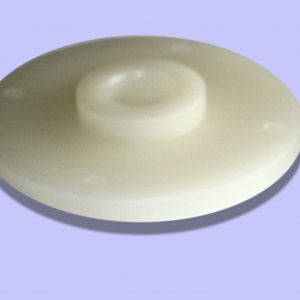 Measuring range covers 500 ohms to 20K ohms. 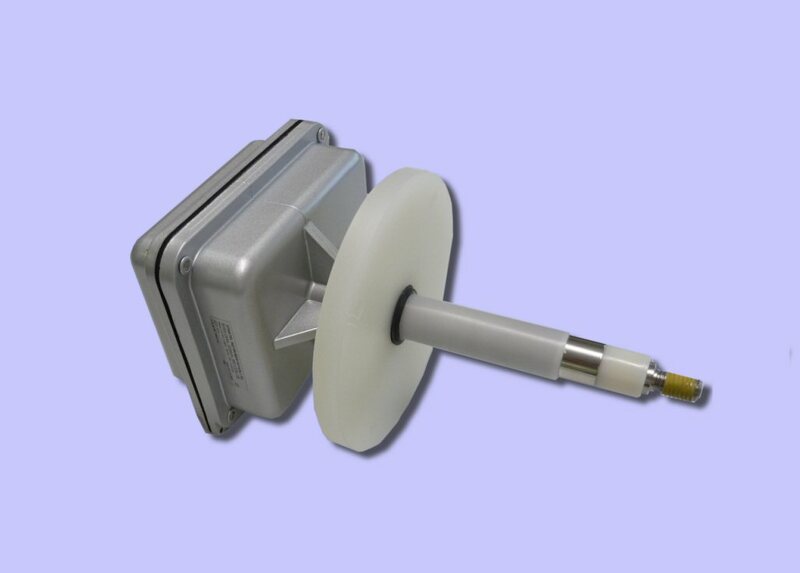 110/230V ac supply connections in same unit. 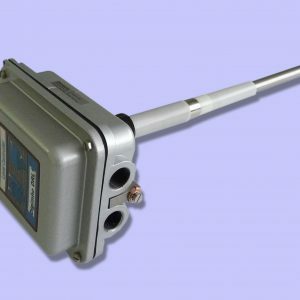 Volt free change over relay output. 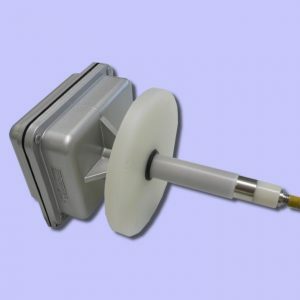 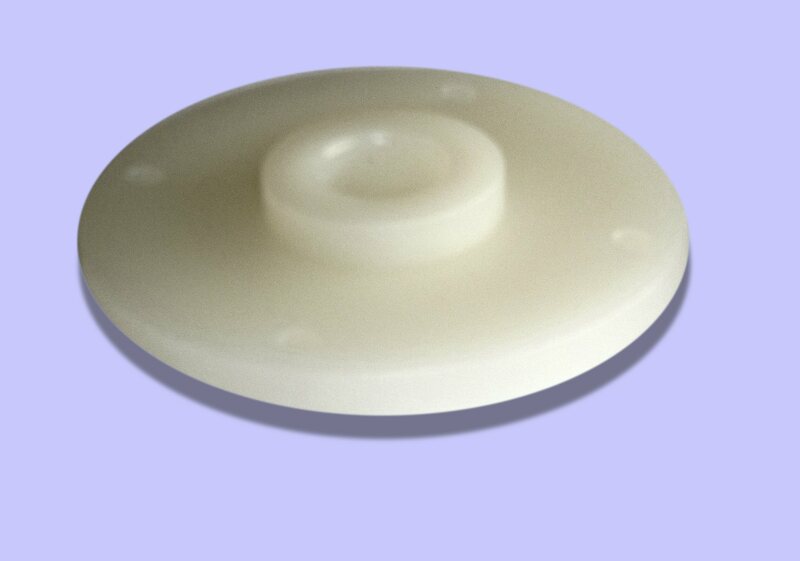 Powershield to automatically compensate for build up of conductive material around probe, preventing false signalling. 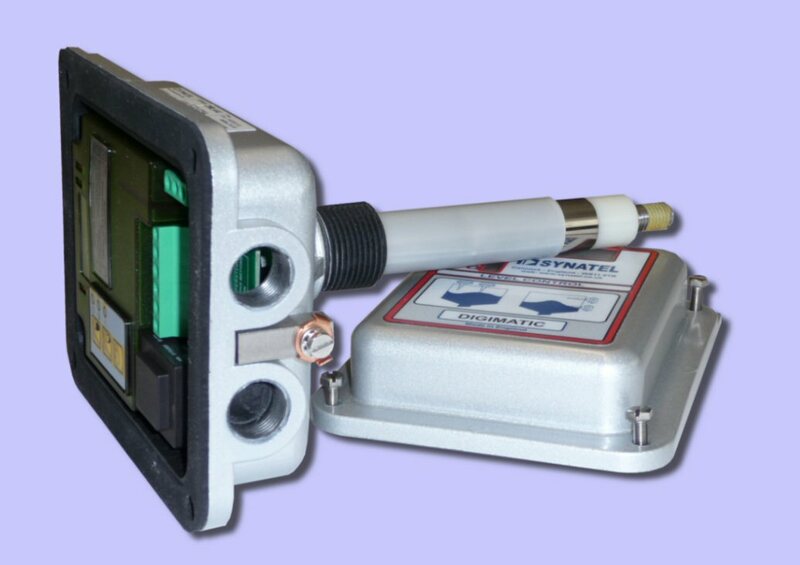 Easy calibration. 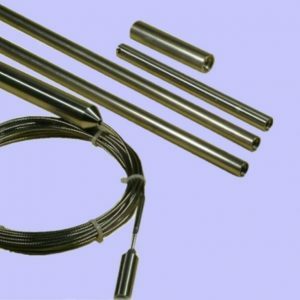 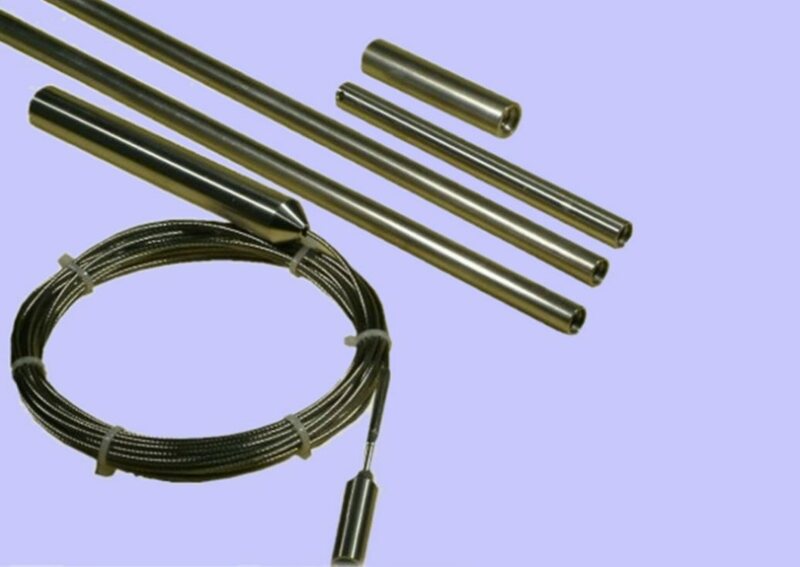 (Various length probe rods available).